If you have been reading this blog for a little while now, you would remember that I mentioned as my New Years resolution that I would be taking on a 365 Photo Challenge this year. I'm happy to say that this is one project that I have been consistently working at daily. What I haven't been so good at is staying up to date with printing the photos and putting them into the album...but I have the rest of the year to finish that! 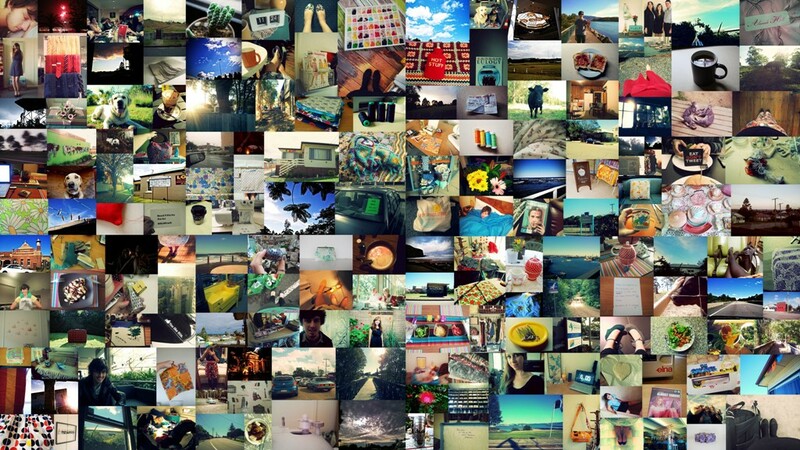 Here is a cool collage of six months into the 365 photo challenge! It's funny that I can look through these photos and see how much everything is different to what I expected....there has been plenty of changes this year and I love being able to look through them and remember the little moments that made up the last six months! I'm excited to see what the whole 365 photo challenge collage will look like!